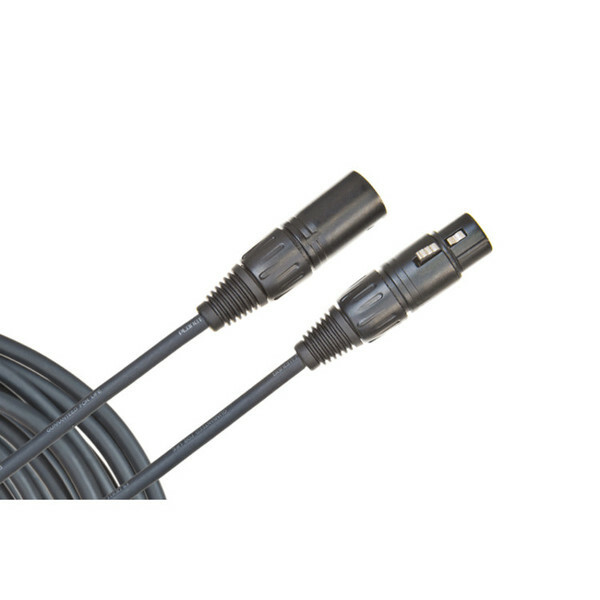 The Planet Waves Classic Series Microphone Cables have an XLR Male to Female platform that renders it perfect for attaining a balanced I/O. Planet Waves Classic Series Microphone cables have oxygen free copper conductors that provide low capacitance and a low signal transfer. The ample shielding reduces the handling noise and the flexible molded collar ensures durability and reliability.